A single umbrella website showcasing all of your services and multiple websites giving full focus to each service on its own both have their advantages and disadvantages when it comes to Search Engine Optimization. 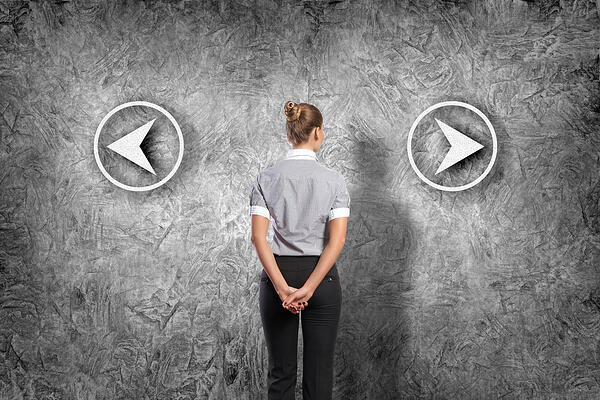 A great way to figure out what will work best for your company is to focus on “user intent.” Asking why is a customer on your site and whether they can find what they’re looking for quickly. If your property management company has more than one main service, it may be wise to break these services into different websites, so you can dedicate full-scale branding for each service you offer. First, let’s consider user intent. Natasha is looking for a property manager to handle her home. She has had to move suddenly for a job but the market in her area has been turning into a better rental market in recent years, and home ownership is scarce. Natasha is moving out of state and needs someone who can be hands-on and take care of all marketing, tenant screening, leasing, rent collection, and maintenance of the property. She doesn’t need a real estate agent in your area any longer but keeps getting bugged with offers from when she initially tried to list her property. Natasha searches for “best property management St. Louis” and your website, KJ Property Management, is in her top three on Google. Here she will find comprehensive property management services but only if she scrolls to the bottom of the site does she see that you’ve linked to your real estate company. Natasha is relieved that the main focus of your company is property management and nothing else as she hopes to move back within the next three years. Now let’s consider the search results. Google and other search engines utilize keywords and phrases, links, and your company’s presence on social media to boost your score. With a multiple sites model, you will want to make sure that each brand you support has a presence on Facebook, Instagram, and Twitter. The more sites that link to your webpage the better your search results. KJ Property Management will rank higher in Natasha’s search if your brand is fully developed and well maintained. This maintenance on social media and your main site is vital to getting your brand out there, but it’s also a huge disadvantage of the multi-site model. To be successful in social media means spending hours every single day promoting that brand in a way that makes sense for that media-type. There is a lot of cross-marketing you can do these days, but a Twitter link won’t be as useful on Instagram. Then there’s the maintenance of the main website itself. If you’re able to keep your separate brands fully maintained, a multiple site model may be in your best interest. Another thing to consider with the multiple sites model is cross-promotion between your sites. As mentioned before, when Natasha was scrolling through your website she saw a logo at the bottom for KJ Real Estate which linked to this brand of your company. If she were to click on this logo, she would be brought to KJ Real Estate which would have a similar logo at the bottom linking to KJ Property Management. With a multiple sites model, you have two ways of using these links for SEO: you can utilize the rel=nofollow tag or allow both site links to count when a search engine runs. Cross-linking can also occur within your content if it makes sense to do so. Pros and Cons of the Rel=nofollow tag: This tag is a code used by many webmasters to direct traffic to the correct part of your brand. Developed first by a Google employee, this coding on a website makes it so that you can have an active link on your webpage that users can click on to redirect them to your other brands but stops Google from considering it for a search. The idea is to allow all of your brands to stand out and gain a higher rank on their own merit. Say that KJ Real Estate is the better-known side of your business. If you actively link to KJ Property Management on this site, then KJ Real Estate will continue to pop up on a Google search, possibly higher than KJ Property Management. You’ve now robbed KJ Property Management from ranking higher, but you’ve also gained two hits for your overall company on a Google search. Going back to our user Natasha, she’s a bit frustrated that KJ Real Estate keeps popping up in her search because she’s not yet familiar with your brand and doesn’t understand why it’s there. If KJ Property Management is the next item down then this okay as the two have now complimented each other and Natasha has found what she needs, but if KJ Property Management doesn’t show up in the first five or six search items you’ve potentially taken business away from your company. A note on duplicate sites: Duplicate sites with the same content, keywords, and links is a way some companies try to “game” the system by gaining more entries on Google searches. However, this doesn’t work. Our user Natasha wants to shop around to make sure she’s getting the best deal. She’s clicked on KJ Property Management, K & J Property Managers, and JK Management Properties all of which have the same content. Natasha’s now frustrated because KJ Property Management seems like a scam and she drops your company from her search altogether. For this reason, Google will penalize duplicate content to improve search results for its users. With a multiple sites model, the most significant disadvantage is spreading yourself too thin. It’s better to have one well-performing company website than two mediocre ones. However, if both sites are doing well then making sure to direct your customer to the best fitting service you provide will make the most sense and improve the SEO of both sides. The One Umbrella model is the most utilized across property management websites. Unlike other types of companies, a property management team’s portfolio is often limited to services related directly to properties. In this way, property management is a niche market, and within a niche market, a single site may serve you better. Hernando is looking to retire in the next 15 years and realizes he may not have the means to do so with the savings in his IRA. He’s always been interested in owning property and now seems as good a time as any to try investing in a rental property. He’s got a high credit score and could easily finance an investment property, but he’s wary of combining the duties of being a full-time landlord with his full-time job and still have time for his family. Hernando realizes he needs a real estate agent to help him find the best property and a management team to work with him once he’s found it. Hernando searches “real estate property management San Antonio” and your company, Jones Properties pops up at the top of his list. Jones Properties’ main page has clear navigation to the property management side of the company and the real estate side which profiles your two agents that work exclusively for Jones Properties. Hernando realizes he has hit the jackpot with a comprehensive company like Jones Properties which will take him from purchasing a property, marketing it with fair rental rates that will entice quality renters and ensuring his investment with regular maintenance and around the clock customer service for his tenants. Hernando doesn’t feel the need to search any further than your website. A big part of why Hernando found Jones Properties at the top of his searches is that it hit upon both parts of his search for real estate and property management. On top of that, Jones Properties has been able to consolidate their social media having it cover both the real estate side and the property management side, so their Twitter, Instagram, and Facebook page are linking back all to the same profile. As was mentioned before Google has started to rank these types of profiles higher than those who are doing double duty. Another thing to consider is how Google and other search engines view the links within your website. Relating back to the rel=nofollow tag, Google has started to count these toward the total links of a website whether you’ve chosen to utilize the rel=nofollow tag or not. When your company is under one umbrella, however, this can only help your ranking. Going back to our example of KJ Property Management and KJ Real Estate, the company has realized that these two facets aren’t doing very well on their own in SEO. This is due to the niche market, the spreading thin of their staff to run both social media profiles, and though linking to each other is in their best interest it’s hurting their rankings, and KJ Real Estate is out-performing KJ Property Management. To maximize SEO the parent company KJ Enterprises has decided to merge the two websites. When merging websites, you want to beware of doubling up on content. Natasha and others like her won’t appreciate duplicate information showing up on multiple pages of your site, and it won’t drive SEO. So Which Model is Better for SEO? Ultimately what’s best for your users is what’s best for your SEO. If your property management company has strong profiles for multiple brands, then a multiple sites model may be the best for you. But if you feel each brand is performing at a mediocre level, then a One Umbrella Model may serve you and your customers best in the long term. 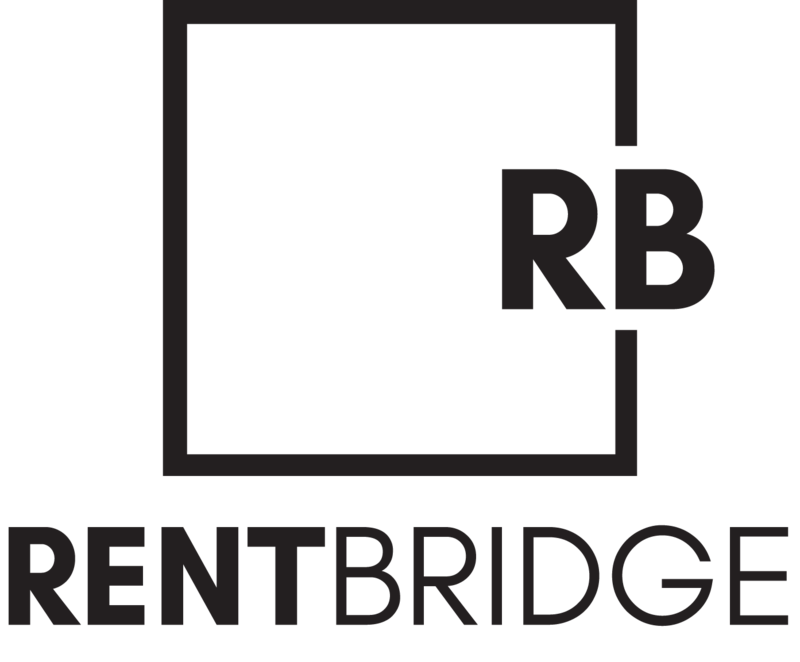 Whether you run a single website or multiple, Rent Bridge can help you improve your SEO and fix your business in 30 days.